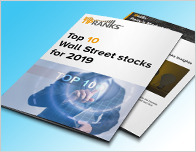 RBC Capital analyst Walter Spracklin reiterated a Hold rating on Norfolk Southern (NYSE: NSC) on July 11 and set a price target of $158. 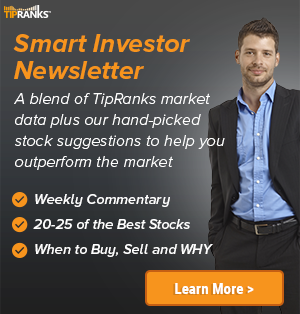 The company’s shares closed yesterday at $159.46, close to its 52-week high of $160.36. 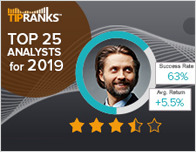 According to TipRanks.com, Spracklin is ranked #107 out of 4842 analysts. Currently, the analyst consensus on Norfolk Southern is a Moderate Buy with an average price target of $162.10. The company has a one-year high of $160.36 and a one-year low of $111.44. Currently, Norfolk Southern has an average volume of 1.68M. 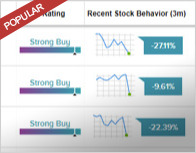 Based on the recent corporate insider activity of 45 insiders, corporate insider sentiment is negative on the stock. Most recently, in May 2018, Cynthia Earhart, the EVP & CFO of NSC sold 6,588 shares for a total of $994,325. Norfolk Southern Corp. is a transportation company, which owns a freight railroad. It engages in the rail transportation of raw materials, intermediate products, and finished goods primarily in the Southeast, East, and Midwest and, via interchange with rail carriers, to and from the rest of the United States.